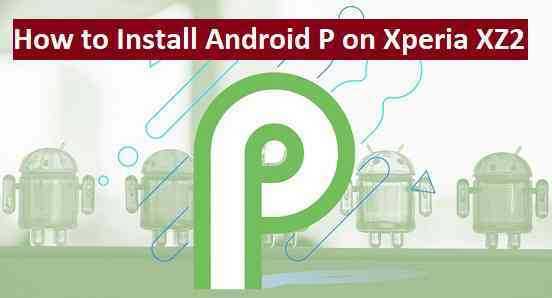 Android P BETA is up for Sony Xperia XZ2 and here is how to install the Android P BETA on Xperia XZ2 (Android 9.0). This post provides you a ste-by-step on how to install Android P on Xperia XZ2. Make sure to backup all the data on your phone, as all your data will get wiped when your device is updated to Android P BETA. Start the Xperia Companion application. Wait for the initialization to complete, then follow the on screen instructions to update the Xperia XZ2 Android P 9.0. Stay tuned or Subscribe to the Xperia XZ2 (akari) forum For other Android P ROMs, Lineage OS 16 ROM and all other device specific topics.